1. Convenience: Operating an E-Commerce website is a great way to draw in consumers. More and more consumers appreciate convenience, and will be much more willing to purchase your business’ services and products from the comfort of their own home, rather than traveling to a physical store. In addition, by offering products online, you will open up your business to a much larger geographic area. An E-Commerce website allows your business to expand beyond the limits of time and location that inherent in operating a physical store. Plus, by working with a professional team of web designers, you will be able to provide a version of your online store that can be compatible with mobile devices as well. 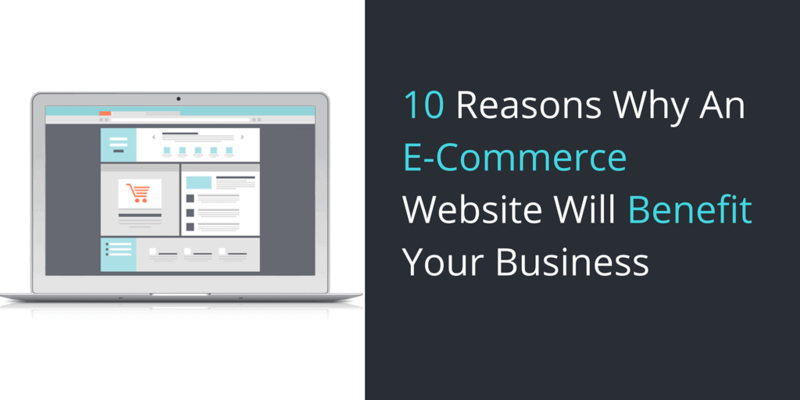 An E-Commerce website is convenient for both you and your customers and is truly a win-win. 2. Cost benefits: Offering your business’ products and services online is a great way to cut costs and make money at the same time. By creating the opportunity for customers to purchase your products at any time and any location you will increase your sales significantly. Also, you will not be spending money on the resources required to staff and maintain a physical store. 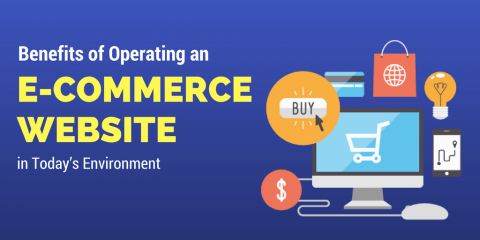 Though a professionally designed E-Commerce website may seem like an extravagance, it will more than pay for itself in a short amount of time. Your e-commerce website is like a sale person who works for you 24/7 at a very low cost. 3. Outreach: Offering an E-Commerce website designed by the professionals can increase your business’ outreach in a variety of ways. Besides being able to open up your business to a larger geographic region at any time, a professional Internet marketing team can help your business make use of additional services, like Search Engine Optimization (SEO). SEO improves the likelihood that your business’ website will be one in the top ten options when customers use a search engine like Google.com and Bing.com. By being one of the top 10 available options for a customer to buy products, your business will experience a noticeable boost in sales. 4. Customizable: Working with a professional web design team means that you have the opportunity to create a customized E-Commerce website that is perfectly tailored to fit your business. A custom website allows you to strategize which features and benefits of your business to highlight in your online store. In addition, a customized website allows you to highlight your business’ individual logo and other branding icons in a way that works best for your company. 5. Comparison shopping: E-Commerce websites allow your business to keep your customers informed about the quality of your products. An E-Commerce website is highly conducive to creating an educational shopping experience, and allows your business to display helpful information about products and services for your customers at all times. Many businesses also provide information that directs customers to other items that might be of interest, which generates further sales while showing customers that you understand what they need and how to deliver it. 6. Individuality: A professionally designed, customized E-Commerce site allows your business to fully display your mission and individuality online. Your company can highlight specific products and services that represent the uniqueness of your business. Plus, working with the professionals allows you to create an effective layout that can changes and improves along with your business. 7. Enhanced customer experience: Customers love the ability to research their products and purchase them online. 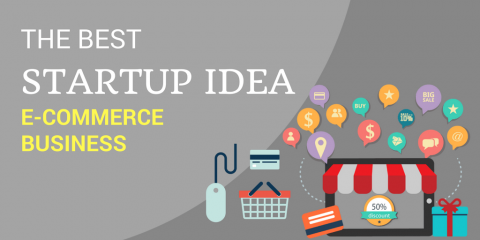 A well-designed E-Commerce site will allow them to fulfill these desires in an intuitive, convenient and effective way. A professional website shows customers that your business can offer them a great experience both online, and in any physical stores your business operates. Plus, you can use your E-Commerce site as a way to further connect with your customers through social media and press releases. 8. Flexibility: Investing in an E-Commerce website will open your business up to a wide range of opportunities. With the help of a professional team, you can equip your site with features that allow you to truly take advantage of the possibilities available on the Internet. Your business can choose to add features like social media links or press releases to your page, and move their location as you see fit. Plus, having a design team on hand allows you to expand or change your pages as often as you see fit. 9. Professionalism: It’s incredibly important for your business to maintain professionalism in all aspects. 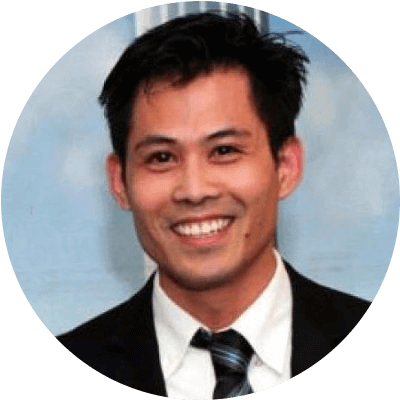 Being consistent and professional is necessary to building long-lasting relationships with your customers. A professionally designed E-Commerce website is guaranteed to show the best of your business in both content and image. An E-Commerce site should be effective, intuitive and dynamic and hiring an E-Commerce web design firm is the best way to achieve these desired results. Your online store will likely be one of the first impressions a customer has of your business, so make sure they see the quality of your business at once. 10. Working with professionals: By investing in a customized, professional E-Commerce site, you will form connections to a team of experts who can continue to help your website long after your site is completed. Professional web design teams are trained to take your business’ needs and goals and put them together into a cohesive strategy to help you establish a successful E-Commerce website. Running a business is already challenging and time consuming. Make it easier for yourself by investing in a professional website, and ensure that your website will be completed effectively and efficiently from start to finish. 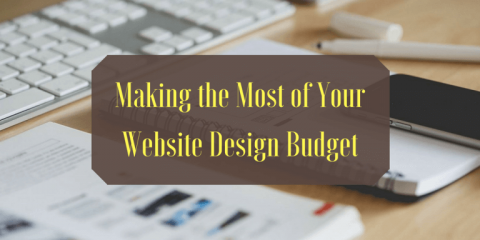 Don’t waste your efforts, time and money with a half-baked website or a standard template. It’s not worth it! Anyhow, if you want to move forward with a custom E-Commerce website design but don’t know where to begin, contact us at (612) 590-8080. ProWeb365 is a Minnesota web design company that specializes in providing affordable custom web designs, web development and Internet marketing services to businesses and organizations. Our team of Twin Cities web designers can design a professional E-Commerce site that will satisfy whatever needs your business may have. For more information about our E-Commerce web development, you can also contact us at info@ProWeb365.com.